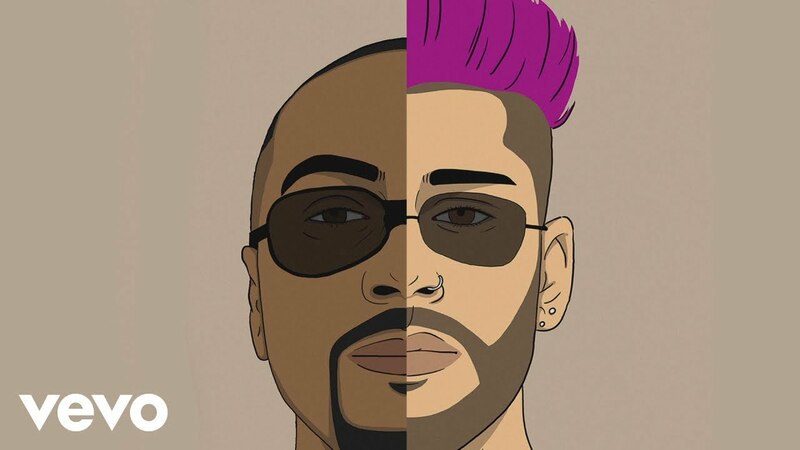 Zayn has released another loose single, “Too Much,” featuring Timbaland, The song features a typically slinky, very Zayn-ready R&B beat, and a vocoded vocal turn from Timbaland himself. Since the release of his 2016 debut Mind of Mine, Zayn has released a steady stream of singles and collaborations, including “Let Me,” “Entertainer,” and the Sia collaboration “Dusk Till Dawn,” which came complete with videos with a connected storyline. Watch an clip for “Too Much,” featuring an animated Zayn dancing in front of a bouncing lowrider, below.